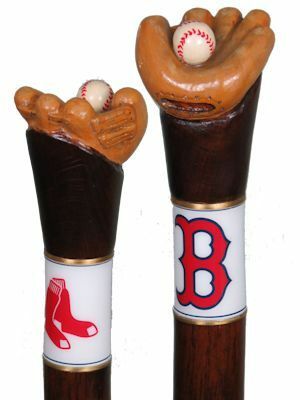 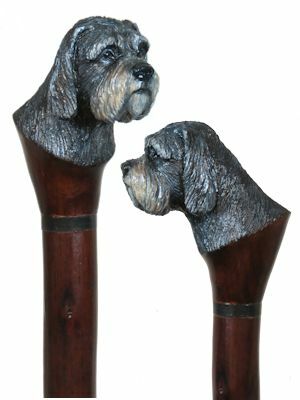 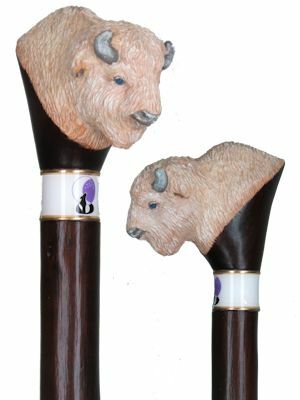 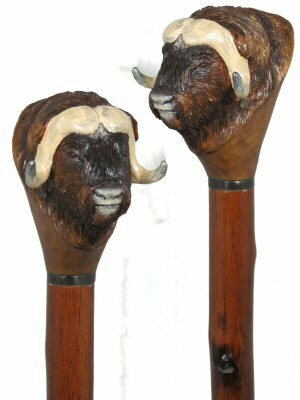 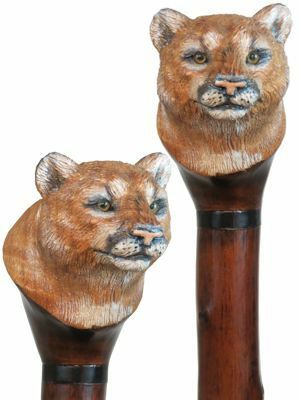 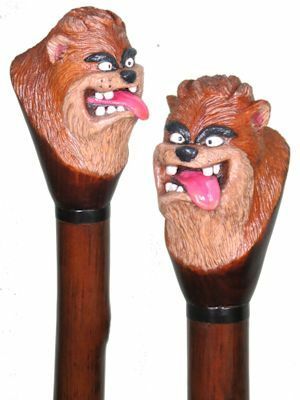 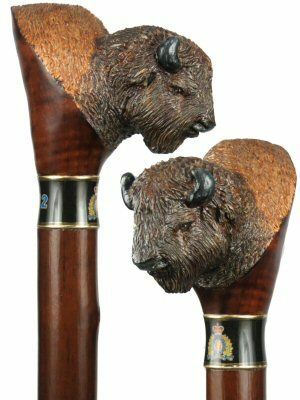 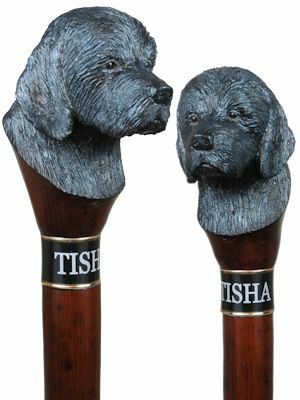 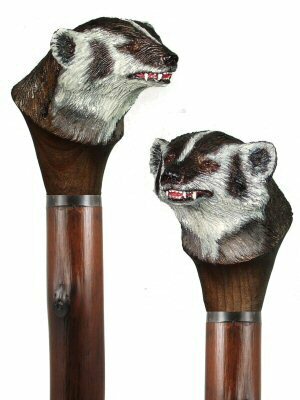 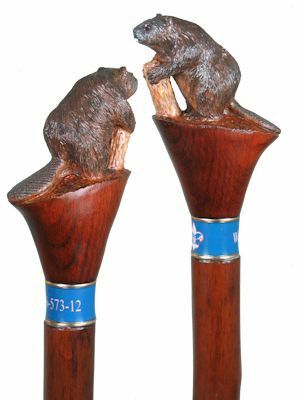 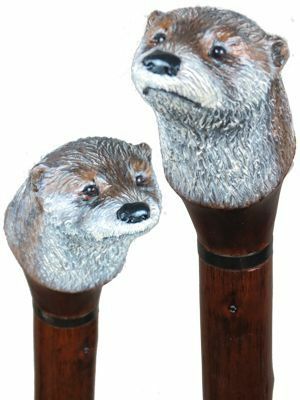 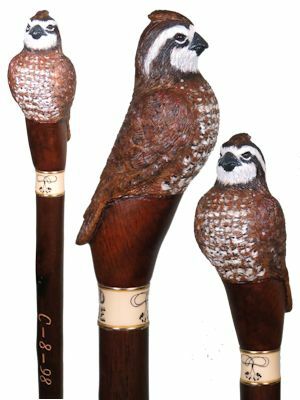 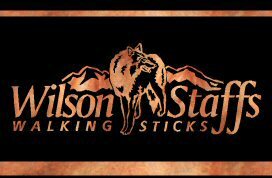 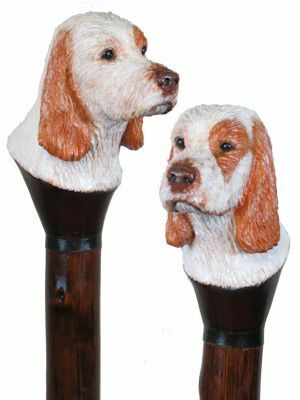 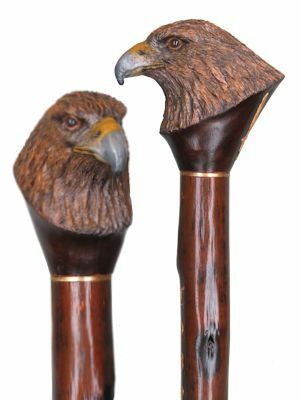 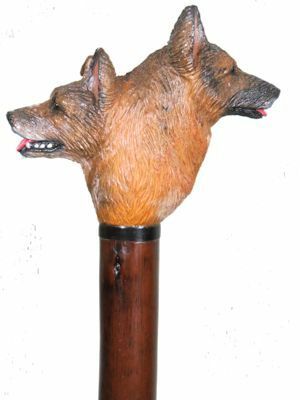 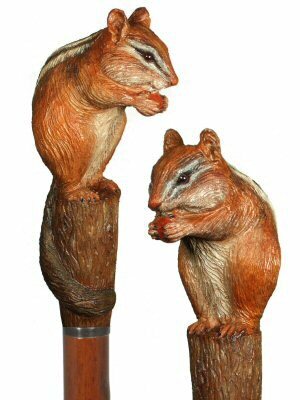 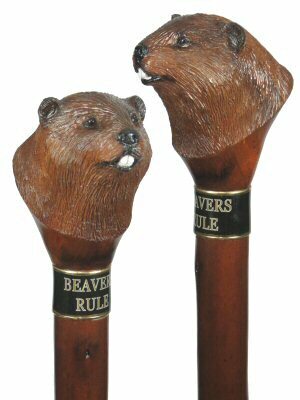 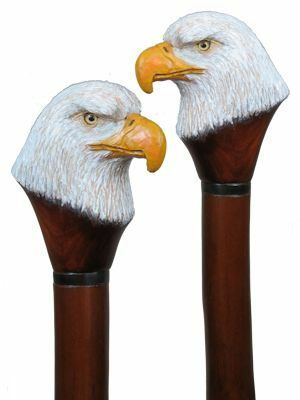 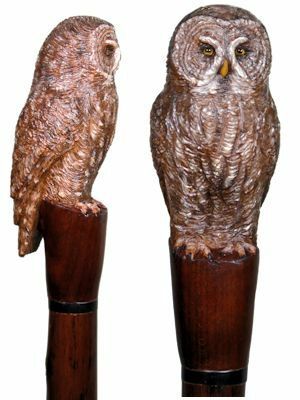 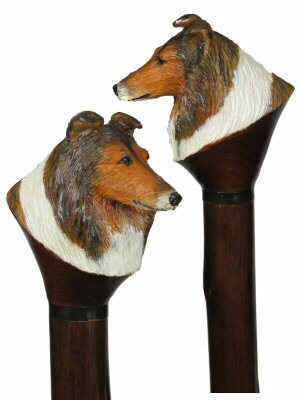 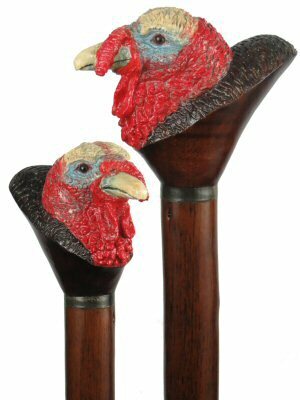 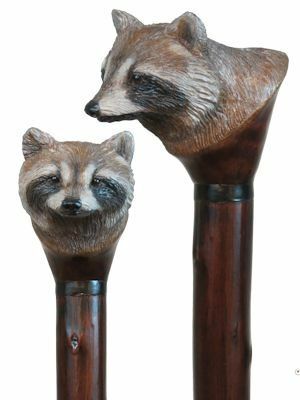 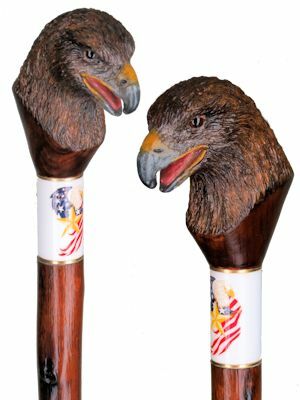 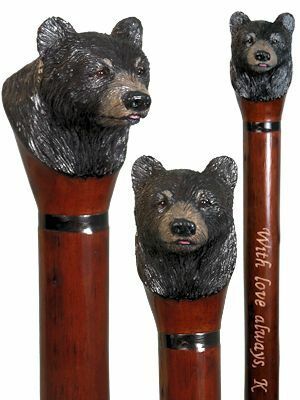 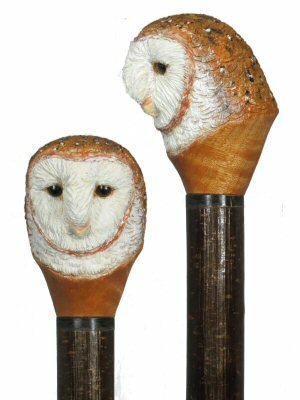 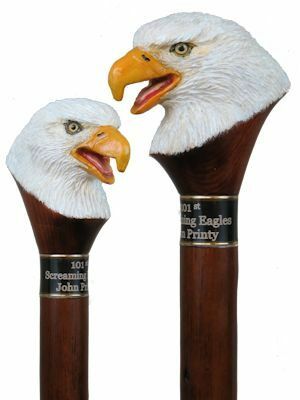 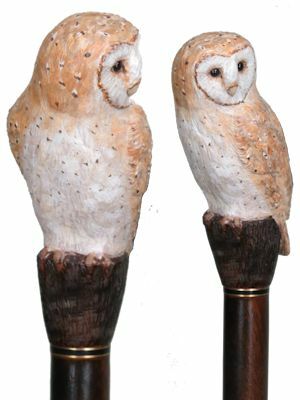 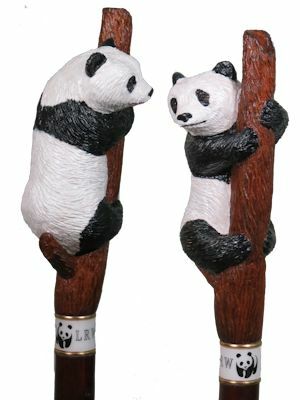 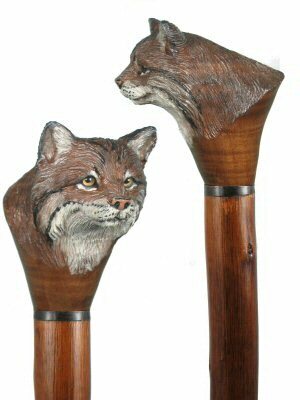 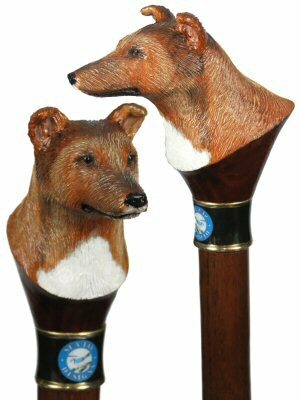 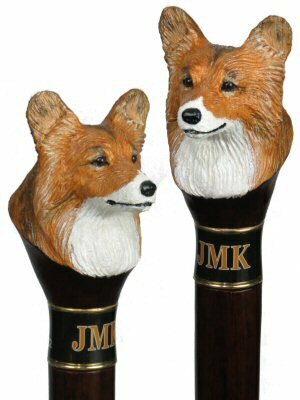 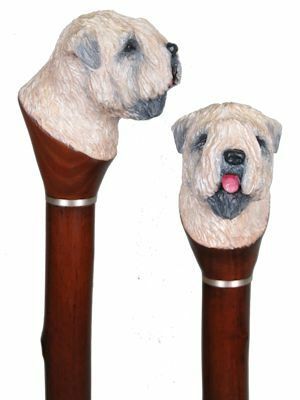 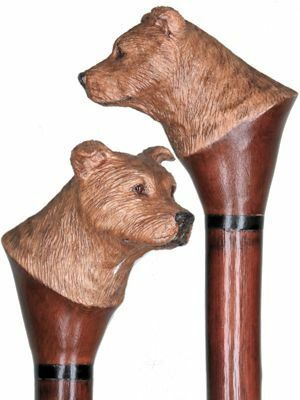 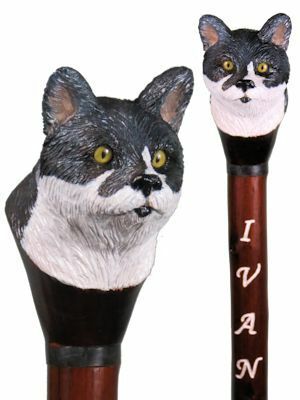 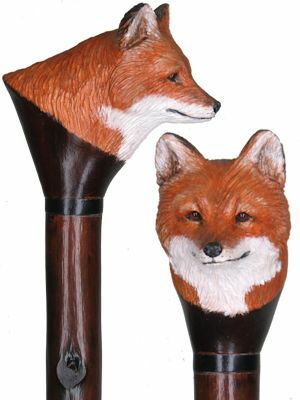 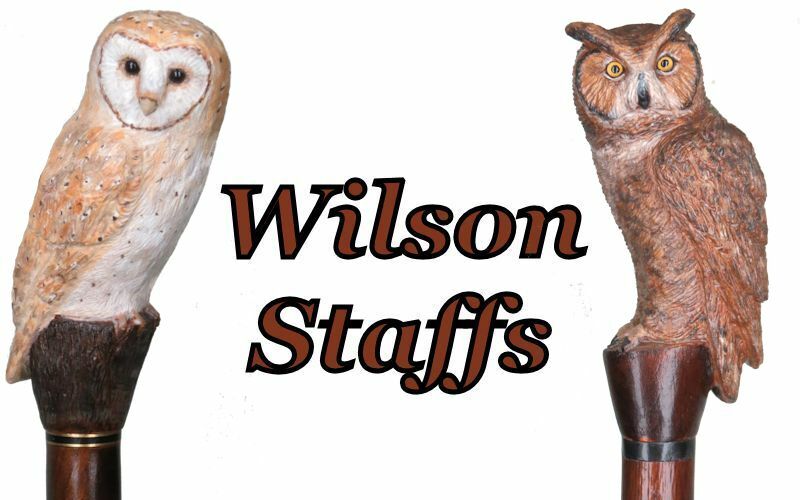 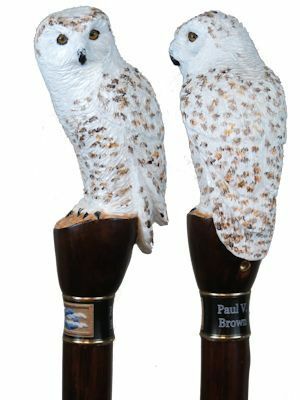 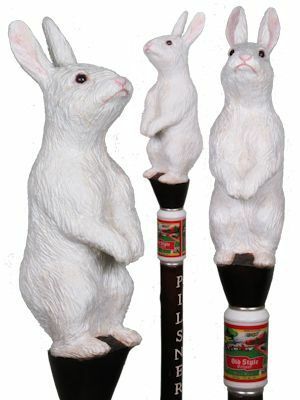 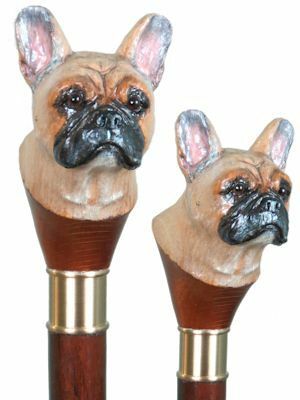 Wilson Staffs offer unique hand carved hiking sticks and hiking staffs for your next outdoor adventure. 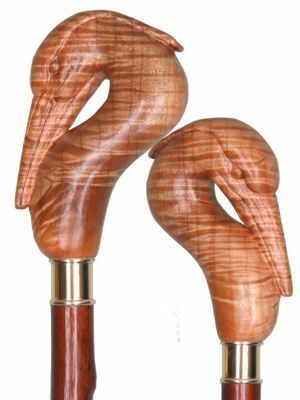 horn spacers and beautifully carved European Beech toppers. 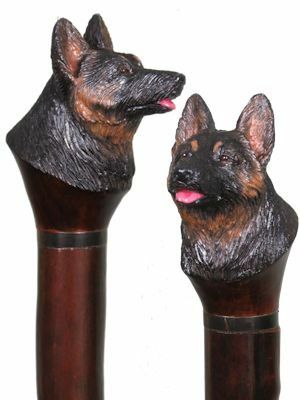 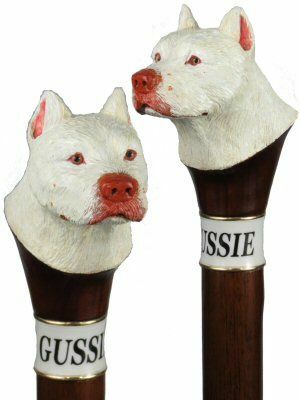 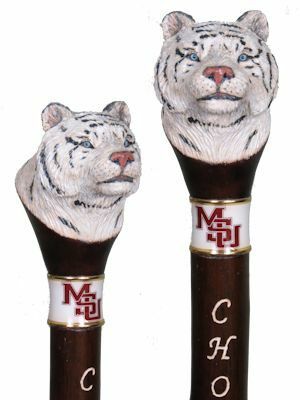 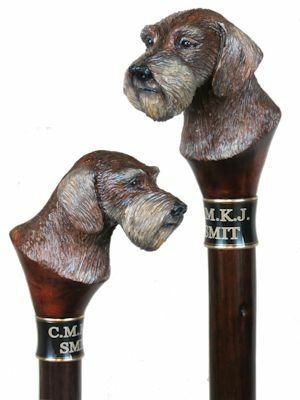 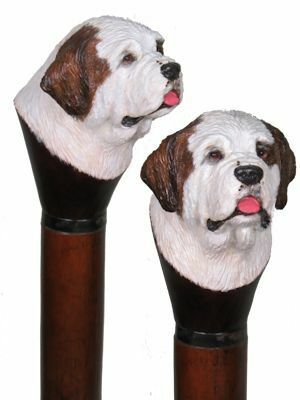 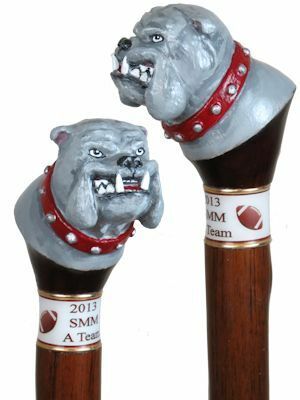 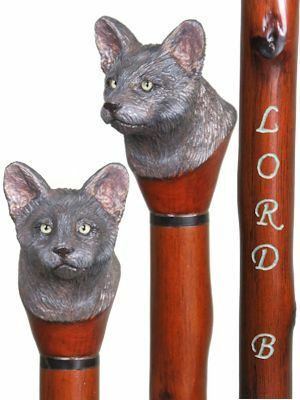 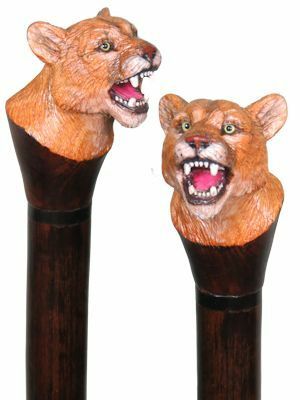 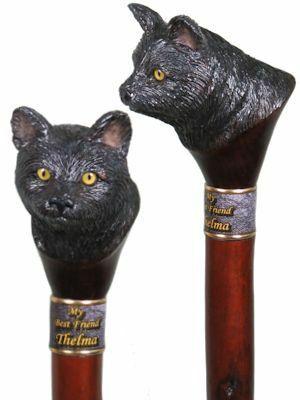 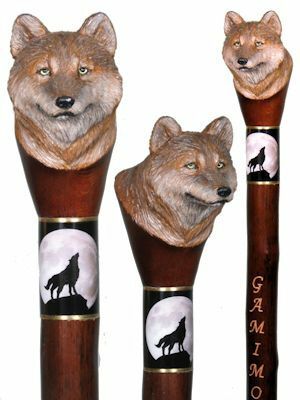 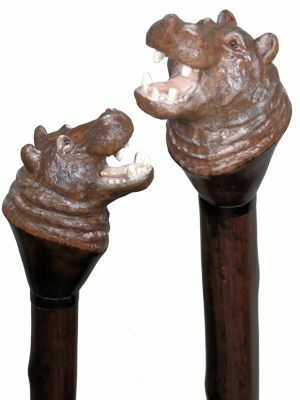 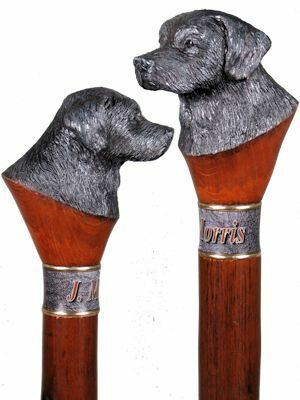 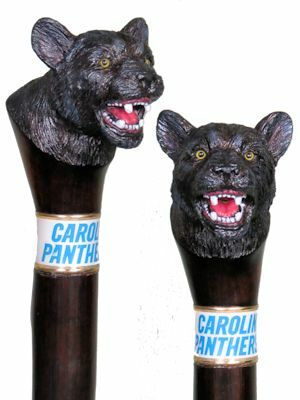 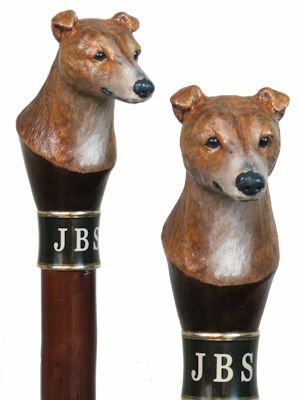 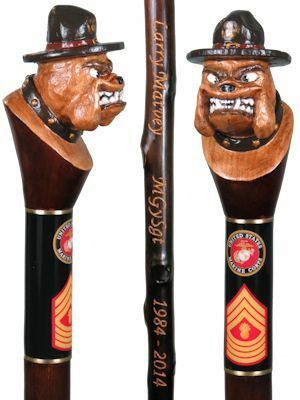 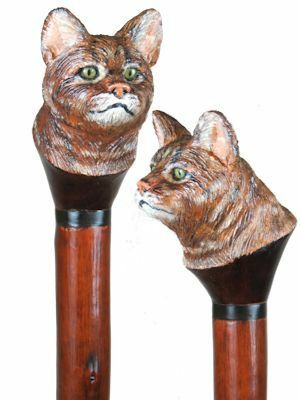 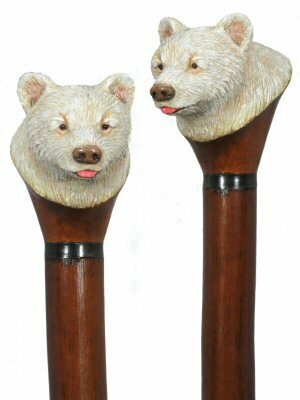 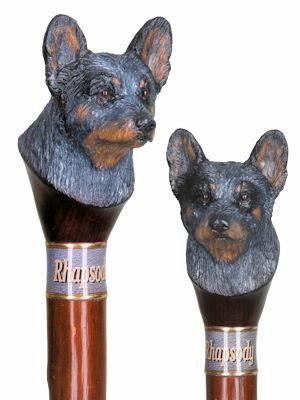 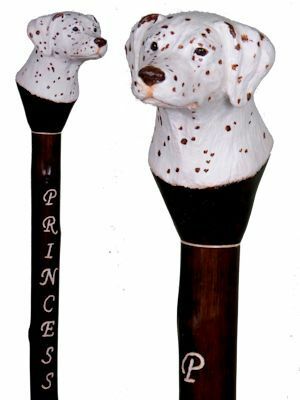 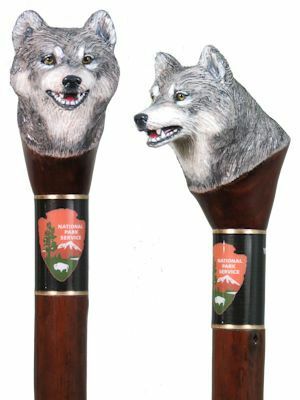 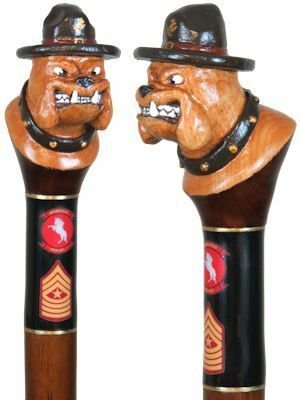 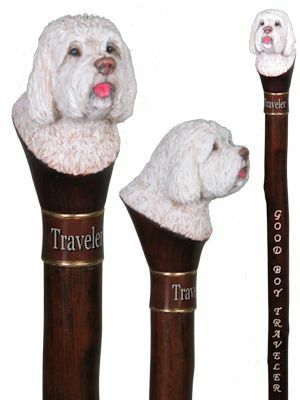 These staffs are more than just hiking sticks. 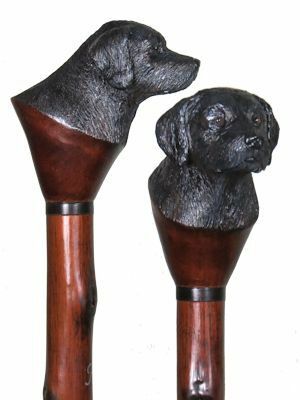 They are hiking companions. 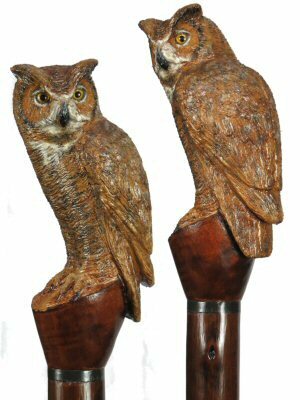 GREAT HORNED OWL SCOUT - $175. 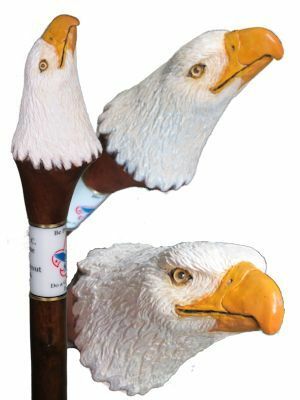 SOARING GOLDEN EAGLE - $175. 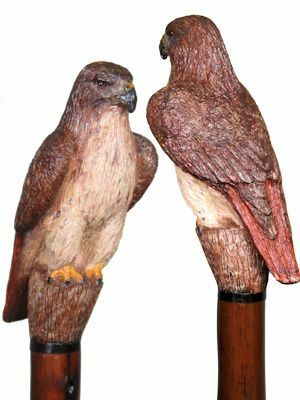 RED TAILED HAWK - $195. 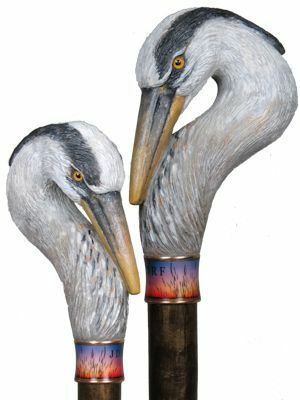 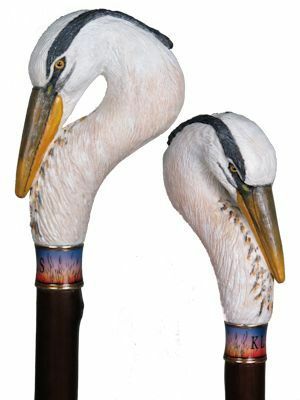 GREAT BLUE HERON - $180. 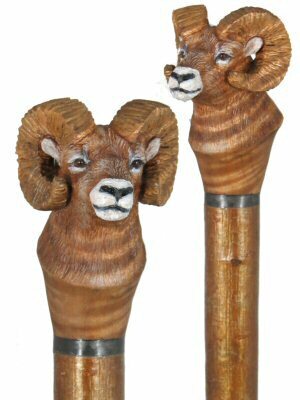 BIG HORN SHEEP - $155. 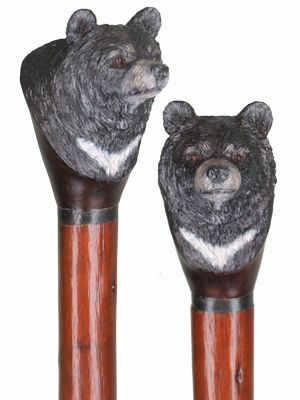 KERMODE "SPIRIT" BEAR - $155. 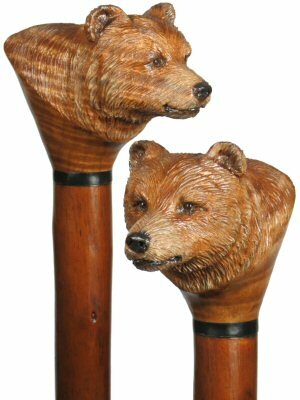 CLOSED MOUTH GRIZZLY - $155. 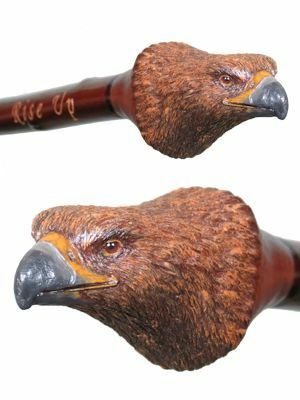 SCREAMING GOLDEN EAGLE - $165. 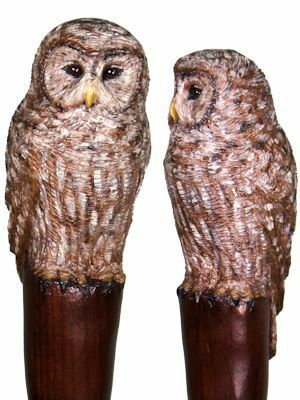 GREAT GREY OWL - $175. 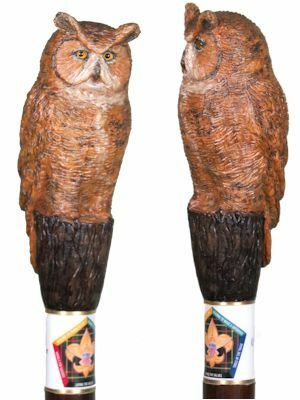 GREAT HORNED OWL - $175. 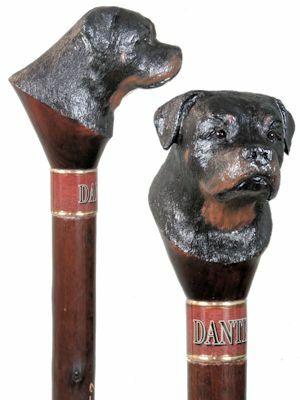 STAFFORDSHIRE BULL TERRIER - $165. 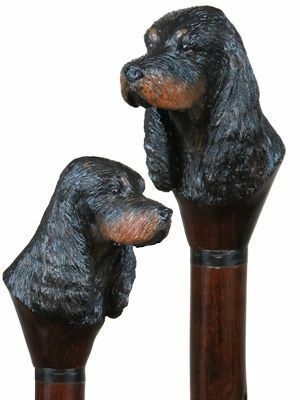 WIRE HAIR DACHSHUND - $165. 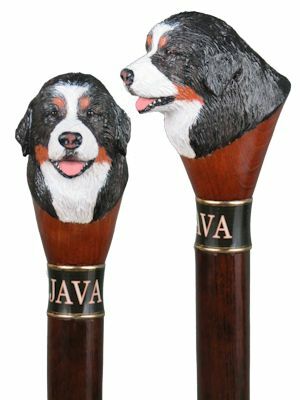 BERNESE MOUNTAIN DOG - $155. 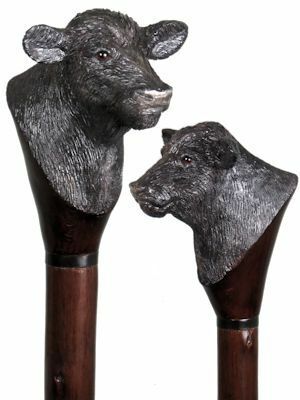 BLACK ANGUS COW - $155. 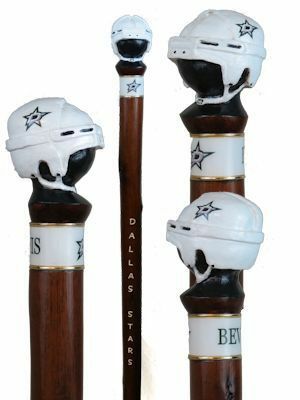 DALLAS STARS HELMET - $200. 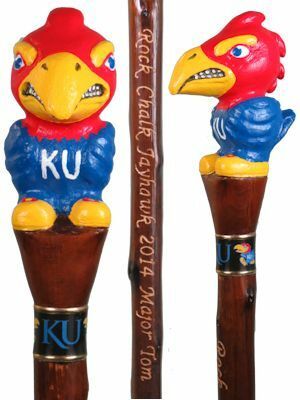 JAY HAWKS MASCOT - $220. 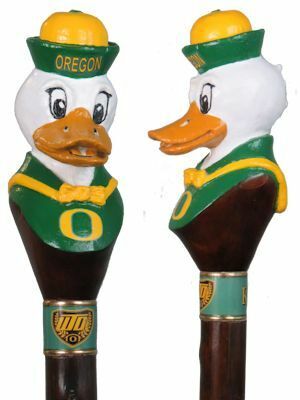 OREGON DUCKS MASCOT - $200. 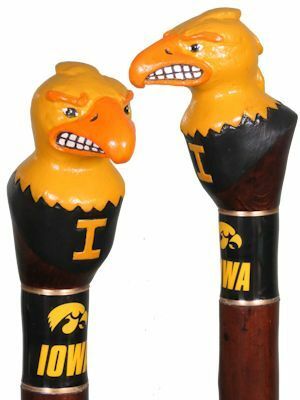 HAWKEYES "HERKY" MASCOT - $215. 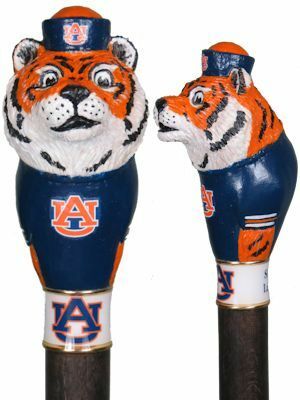 AUBURN TIGERS "AUBIE" MASCOT - $205. 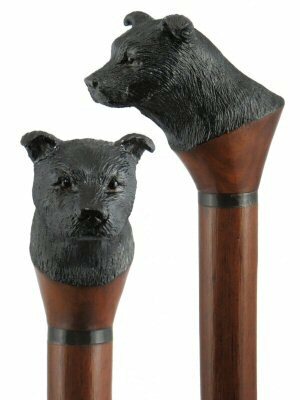 ASIAN BLACK BEAR - $155. 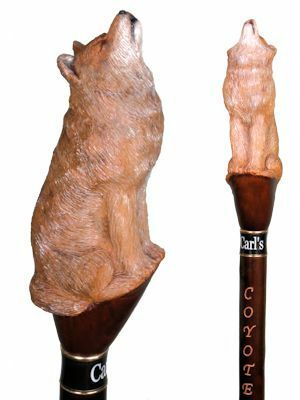 AUSTRALIAN CATTLE DOG - $165. 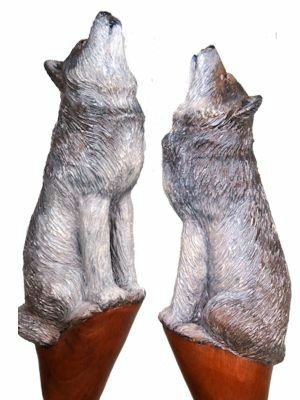 OPEN MOUTH GREY WOLF - $155. 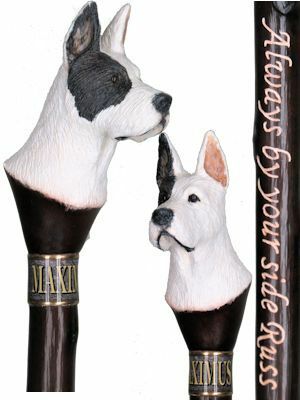 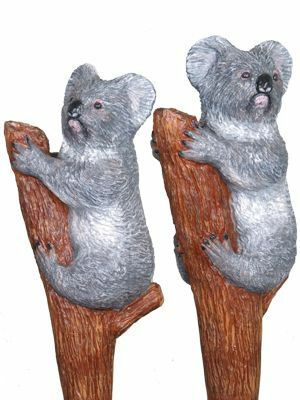 JENNA & MANDIE - $240. 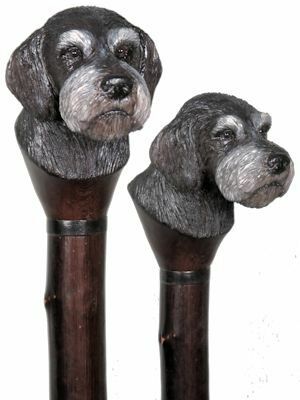 WIRE HAIRED DACHSHUND - $165. 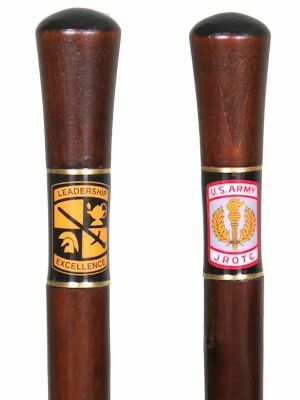 ARMY - JROTC PATCH- $125. 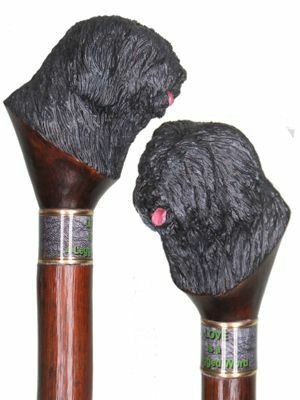 BLACK LAB "HUDSON" - $165. 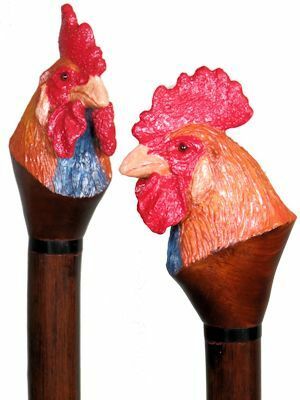 BROWN LEGHORN ROOSTER - $155.